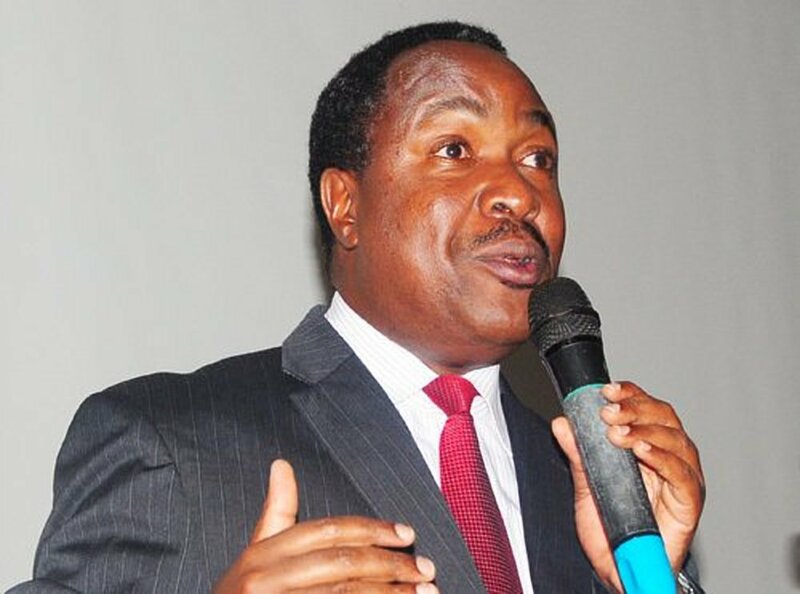 SHEEMA/IBANDA: The minister for Science and Technology, Dr Elioda Tumwesigye, has won the hotly contested NRM party primaries for the Sheema Municipality parliamentary seat. Dr Tumwesigye polled 9,371 votes, representing 36% while his closest challenger, Mr Raymond Kamugisha, polled 4,596 votes (17.7%). Jonas Tumwine came third with 2,986 (11.5%), Joseph Mwebesa was fourth with 2,926 votes (11.3%) while Polly Kataate got 2,055 (7.9%). David Kamukama got 1,581 (6.1%) and Jonathan Bagonzya got 1,257 (4.9%) in the election that was conducted on Monday. 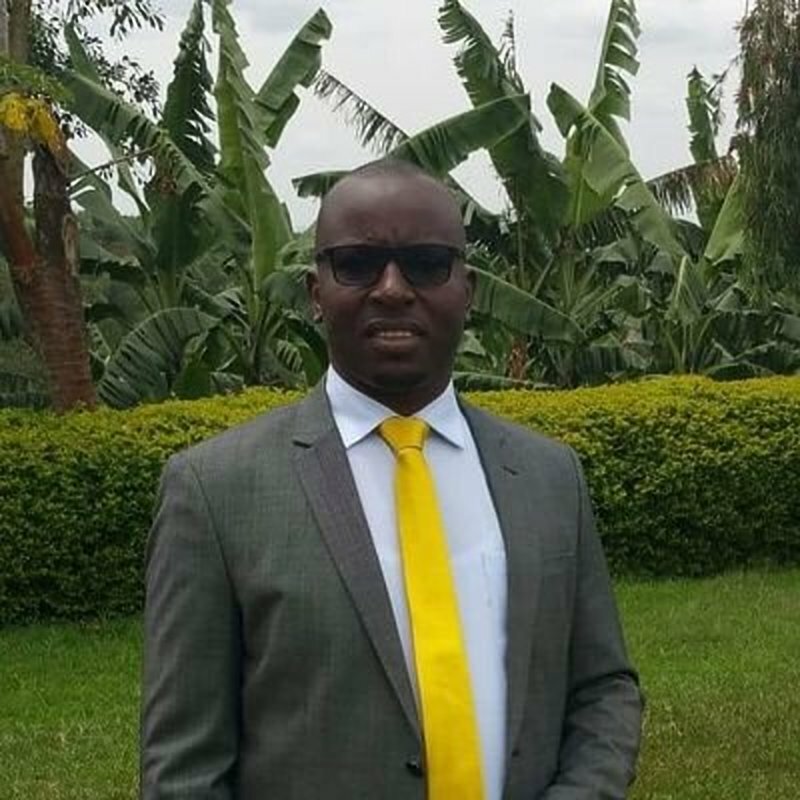 The minister is now expected to relinquish the Sheema North MP seat he is currently holding to be nominated as the NRM flag bearer for the newly created municipality seat. Dr Tumwesigye’s decision to contest for the seat drew protests from his fellow contenders who had threatened to drag him to court, claiming that he could not seek election in an another area while holding another MP seat. He is now expected to face off with candidates from other parties such as Dr Mesarch Katusiime, the former Vice Chancellor of Ankole Western University and Ambrose Mwesigye, the former Deputy RDC Hoima, who are expected to contest as Independents. In the NRM party primaries for the municipal mayoral seat, Abel Atucungwire Kahara emerged winner, with 1,2691 (49%), beating his closest rival Yese Mubangizi Kamanyire who got 6,955 (27%). Peter Kabagambe came third with 5,601 votes, representing 21%. The winners were declared by NRM electoral commission chairman Tanga Odoi. Dr Tanga asked Dr Tumwesigye, who is the NRM district chairman, to reconcile with the candidates he contested with. “People have deep hatred for one another here, I saw it in the meeting we had on Sunday; the candidates were so much touched by the coming of Dr Elioda because he had promised when we met in stakeholders meeting that he would not come in the race; but he reconsidered his position and that is what human beings are; they change positions and he came. They did not accept but I want to request Dr Elioda to do his best to win over those other candidates because they have voters and we shall not benefit if he stands aloof and thinks he has won after the election,’’ Dr Tanga said. The NRM flag for Ibanda Municipality MP seat was taken by Mr Tarsis Bishanga Rwaburindoore, who defeated 10 candidates. Mr Rwaburindoore polled 6,621 votes (29 per cent) followed by Mr Deus Rogers Mulinde who got 6255 votes (27.4 per cent). Mr Peter Agaba polled 4,394 votes, Ignatius Igunduura 1,439 votes, Bernard Mazirwe Kakwene 628 votes, John Mugenyi Kasule 168 votes, Mwine Bakamuhara 1,449 votes, Arthur Rwomushana Nuwagaba 577 votes, Lawrence Nuwagira 217 votes, Fred Spanner Sajjakambwe 260 votes and Leticia Tuheebwe Muwesi 567 votes.